Cod is one of the most representative ingredients of Spanish cuisine and, of course, also of Madrid’s gastronomy. But why does a fish caught so far from our city have become so popular? We must go back to the Castilian Middle Ages, which was the time when the consumption of this fish became very frequent due to Lent, that is, the period that follows Carnival and lasts until Easter. It is a time of penance and restrictions. Among them can be mentioned the prohibition of eating meat on Fridays. In this way, a type of gastronomy was developed in which fish, vegetable stews and vegetables abound. One of these fish was precisely the cod. Logically, and given the problem of transport, the cod that was used was preserved in salting, something that is still maintained today. So representative was this fish that, at the beginning of the 20th century, an image of Lent could be seen in the form of an old woman with seven feet -one for each week- and who had a cod in her hand. With the arrival of immigrants from Andalusia, a lot of fried and battered cod forms were developed, which very quickly became popular in Madrid, giving rise to the many forms we can taste in the capital: batter, in “buñuelos”, etc. Although it is also used to make omelettes, stews and “empanadas”. Soon its consumption transcended to the Easter, reason why they could be found throughout the year in the taverns of Madrid, like El Anciano Rey. 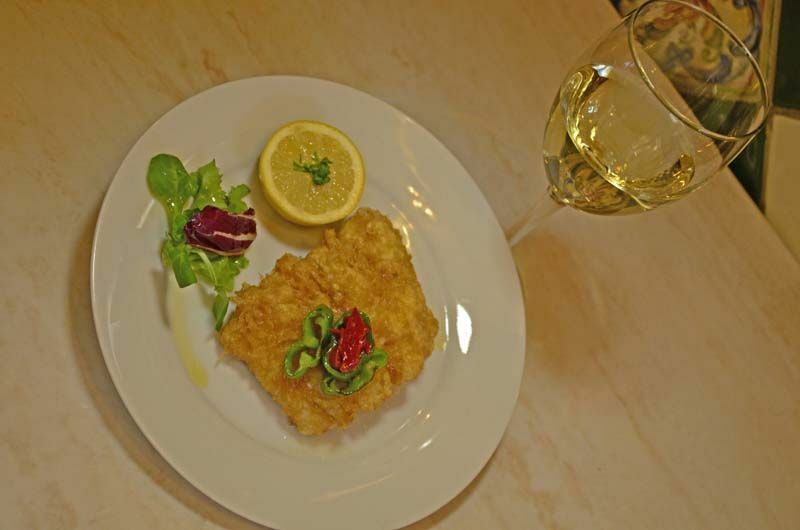 Here, for example, you can taste specialties such as our battered codfish or the codfish pie with raisins.